We have numerous overhead cranes with up to 10 ton lifting capacity. 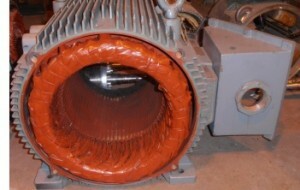 We can run electric motors up to 1000hp at 480v. We have a full machine shop, electronic repair shop, and a scheduled truck route to pickup and deliver your electric motors, irrigation pumps, and apparatuses. 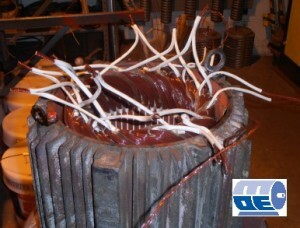 We also do in-house balancing on blower fans, rotors, armatures, mixer and chopper blades.